The Journalism Staff works all year to document the events of our school. Our staff of dedicated students produces several articles that are posted online to keep the community informed. Click on the News tab at the top of this screen to see some of their articles from this year. 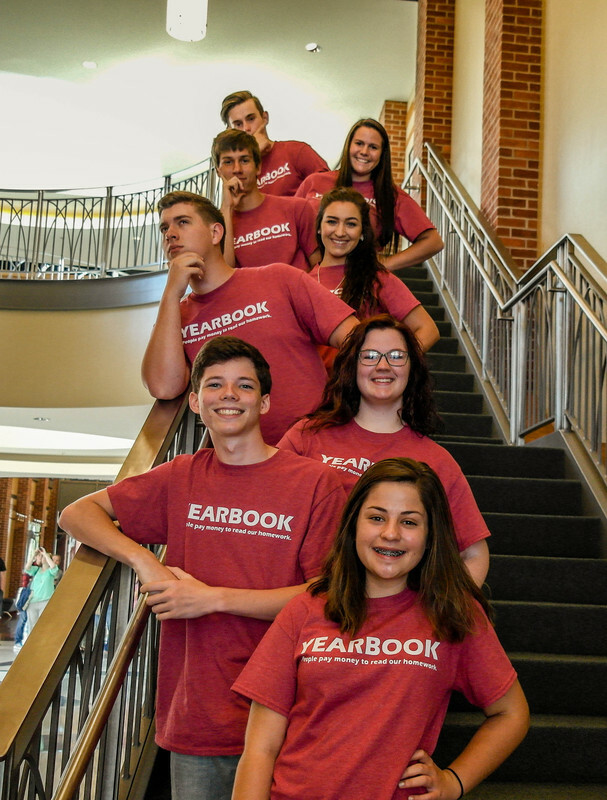 This creative staff also works all year to create, edit, fund, and publish the Flippin Yearbook. If you would like to order your copy of the yearbook, go to www.jostensyearbooks.com and place your order. This book is distributed each year in the spring.